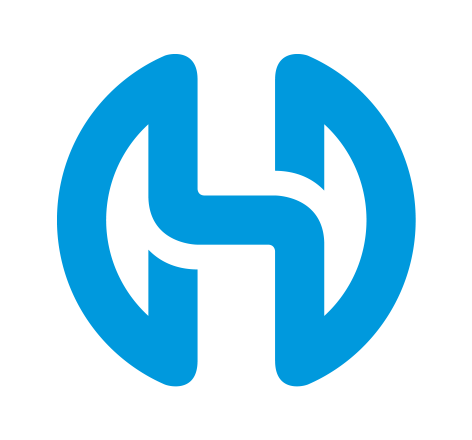 HydroMiner is a crypto currency mining company using green energy drawn from hydro power stations in the Alpine region of Europe. Hydro power is generally thought to be one of the most effective and lowest-cost renewable energy resources. It is environmentally friendly, carbon-neutral and natural. Hydro power allows us to manage resources sustainably and enables low-emission production. What’s more, the technology is simple, controllable and has an excellent track record.